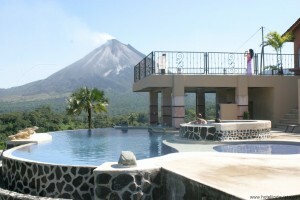 Immerse yourself in the most unique and beautiful setting of the Arenal area and receive a warm welcome from the Badilla Picado family, proud owners of Linda Vista del Norte Hotel. 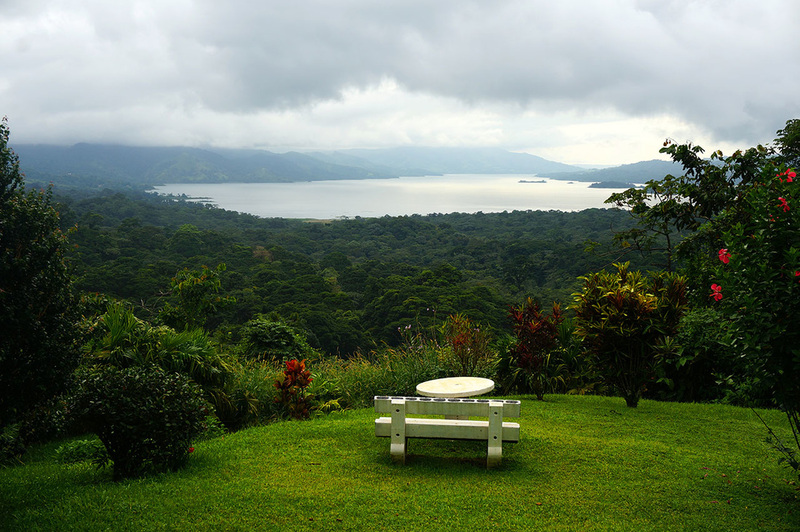 The lodge is located near the small village of El Castillo, 26 km from La Fortuna, and easily accessible for travelers coming from the beaches of the Pacific region on a scenic 3 1/2 hour drive around Lake Arenal. 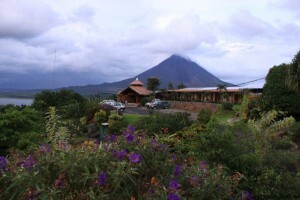 The family was among the first settlers in this beautiful corner of Costa Rica, and enthusiastically developed this hotel over the years with a vision to offer, travelers from all over the world, the opportunity to enjoy the country´s most famous natural wonders in comfortable pleasure and personable service. 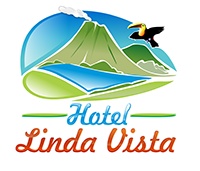 Linda Vista del Norte Lodge and Restaurant is strategically buitl on a panoramic hill top, where the famous Arenal Volcano exposes itself from close by in all its dramatic glory, and with Arenal Lake offering endless idyllic landscapes with other volcano ranges on the horizon. Their location on the south side of the volcano gives guests a better opportunity to witness the frequent lava flows. 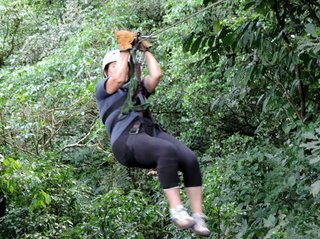 At another corner of this magnificent place with a 270 degree view, you can appreciate the embracing cloud forest of the nearby national park containing five percent of the world's biodiversity. All of the spacious rooms and suites as well as the restaurant, pool area, and terrace have commanding views of the volcano and/or lake. Dining by candle light with the volcano´s spectacle in front of you is an image you won't forget soon. Linda Vista´s strategic location permits easy touring, with more than 20 exciting eco-adventure options to choose from in the nearby areas.